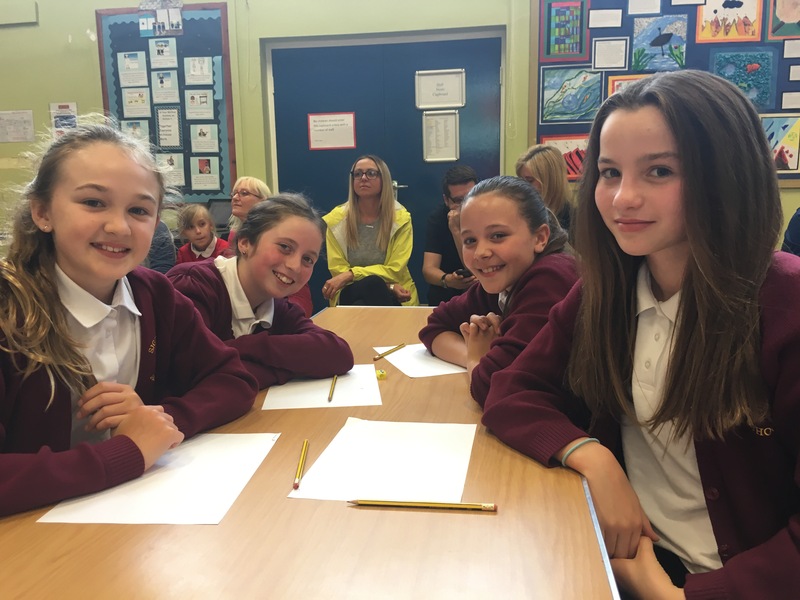 Waiting for the final of the Maths Challenge to start. Good luck girls! This entry was posted in Juniors, Uncategorized on June 15, 2016 by Signhills Blog.